I jogged for about three years, a hundred years or so ago! Once in that three years, I had a runners high. I remember feeling like I could run forever. That’s about once in 1000 days. It wasn’t enough to keep me motivated! God gives an easier method of jogging. Of course, he has to first give us that willing heart. The Message Bible puts it this way. And all we have to do is ask. Why, we’ll be jogging in no time! Health Matters-In the Top Fifty!! What do we do when life takes a different direction from our plan? What happens when everything we think to be true twists in another direction or is not in keeping with our plans or expectations? Haven’t we all tried all kinds of ideas to get back on track? We scheme, we scream, we muddle, our way and puddle our tears. Nothing changes. I know. I’ve tried it all. Only one thing stands the test of time and the trials of life. So let’s give up our struggles and just hang on…to God and his son, our Saviour, Jesus Christ. All God asks us to do is what he tells us to do; and if we will only do that, it is enough. scroll down the page and click on the red line when it shows up. If you are on a diet, have ever been on a diet, need spiritual nourishment, or just feel lousy about yourself, this is the book for you. 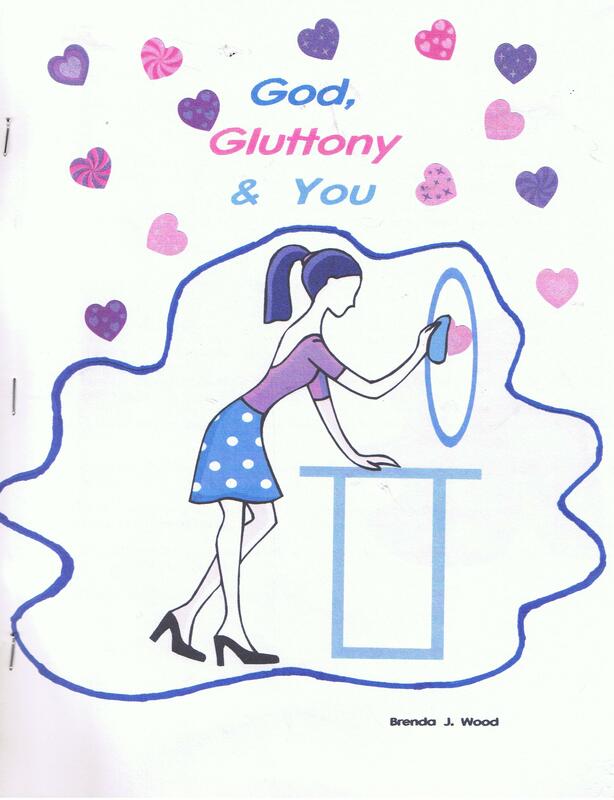 I highly recommend God Gluttony and You. STEP 1: Click to “View in iTunes” and then “Subscribe” to the Podcast. STEP 2: Click on “Ratings and Reviews” button. Kimberley Payne interviewed me on her podcast called Health Matters–Healthy Spirit Healthy Body. It’s a show for women who want to improve their spiritual and physical health. 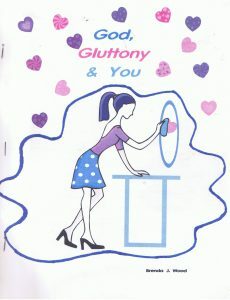 In the interview titled God, Gluttony & You, I talk about how gluttony is the ‘permissible’ Christian sin. Our lack of self-control is a blemish on our call to holy living. I want to bring us to an awareness of our responsibility in this area. I invite you to listen on iTunes at http://apple.co/1bOTCX0 or on Stitcher Radio at http://bit.ly/HMStitcher or Kimberley’s website at www.kimberleypayne.com.